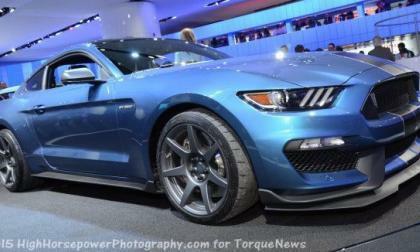 Less than 24 hours after Ford Motor Company finally let us know that the new Shelby GT350 Mustang would be launched as a late-run 2015 model year vehicle, the folks at Mustang6g have gotten ahold of the options and option pricing for the new GT350 and GT350R. 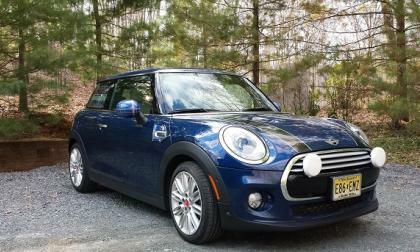 2015 Toyota Prius c or Mini Cooper – which is your commuter car choice? The Prius c and the Mini Cooper could not be more different, but both have the potential to be an excellent commuter car depending on your type of commute. 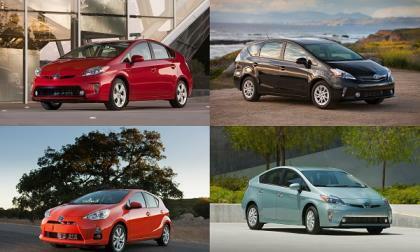 Read more about 2015 Toyota Prius c or Mini Cooper – which is your commuter car choice? 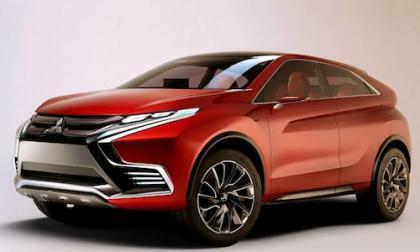 The Mitsubishi Lancer Evolution X is gone and the Mitsubishi Concept XR II could be the next EVO. What vehicle will next EVO badge be on? 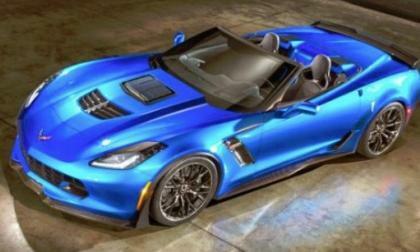 Last Friday we brought you a look at the 2016 Chevrolet Corvette Z06 C7.R Edition, but that isn’t the only news for the 2016 model year Corvette – and today we take a look at the other changes for next year’s new Corvette Stingray and Z06. 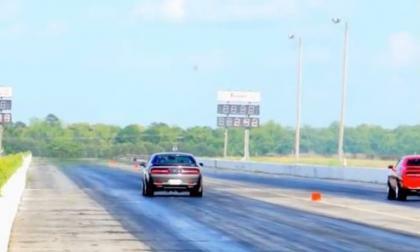 A new video has surfaced on YouTube showing a 2015 Dodge Challenger SRT Hellcat blasting down the quarter mile in just 10.71 with no modifications other than “racing tires” – a time which the video claims is an unofficial record for the 707hp Mopar muscle car. 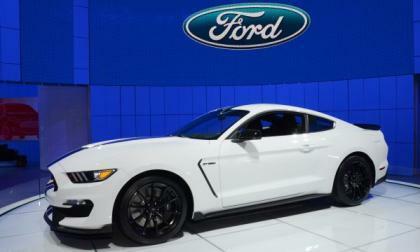 Ford Motor Company announced this morning that the new Shelby GT350 Mustang will official arrive as a 2015 model year vehicle in order to properly celebrate the 50th anniversary of the original Shelby Mustang, but with this new model coming so late in the year, only 137 copies of the 2015 GT350 will be built. 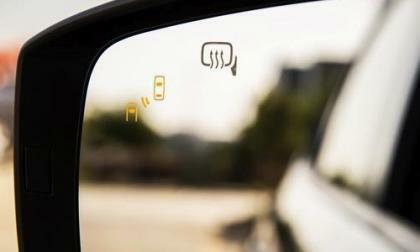 What are the top 5 technologies consumers most prefer in their next vehicle? The J.D. Power 2015 U.S. Tech Study shows that Subaru is on the right track when it comes to technology. What is Subaru doing to lead the industry? Read more about What are the top 5 technologies consumers most prefer in their next vehicle? 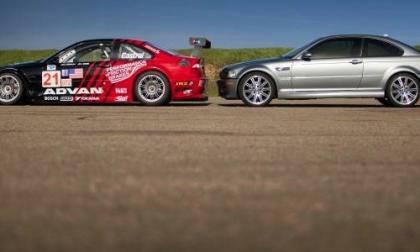 BMW showcased two BMW M3 race cars next to their street car counterparts. Why does motorsports play a big role in M3’s development? The 2015 Subaru Forester wins "SUV of the Year 2015" in one of the most popular categories, "Mid-size SUV." How many vehicles did Forester beat? 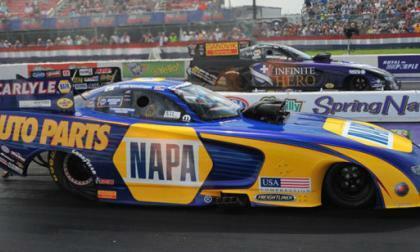 The new 2015 Dodge Charger funny cars continued their dominance of the Mello Yello Drag Racing Series this past weekend with yet another all-Charger final round – with Ron Capps grabbing the second win of the second and his NAPA Charger bringing Dodge its 5th win in 6 events. 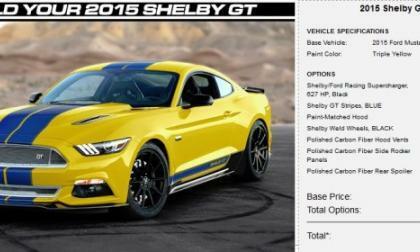 The 2015 Shelby Mustang GT is one of the baddest modified versions of the new pony car and starting next month, prospective buyers can test the Shelby GT on the track prior to buying it – or you can just pay the money to spend a day exercising the 627 horsepower 2015 Mustang. 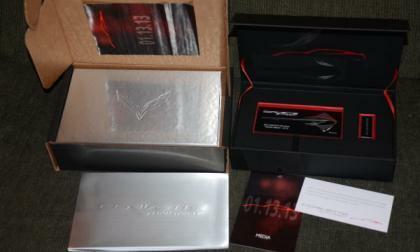 One of the media packages from the debut of the 2014 Chevrolet Corvette Stingray has arrived on eBay as part of a fundraising campaign for a Hartford area elementary school, giving Corvette enthusiasts a chance to own an extremely rare piece of Corvette history. 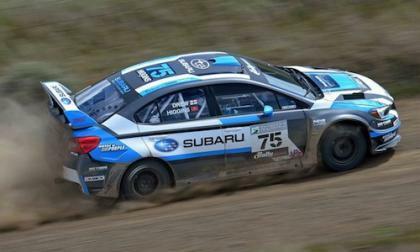 David Higgins and co-driver Craig Drew win the Oregon Trail Rally. What challenges almost kept them off the podium? 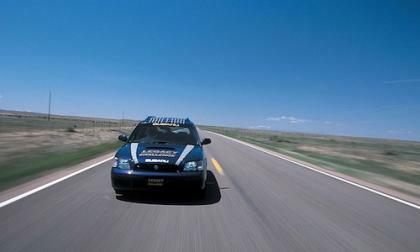 April 23, 1988 was a big day for Subaru and the Legacy GT wagon. What record did the GT Touring wagon set? 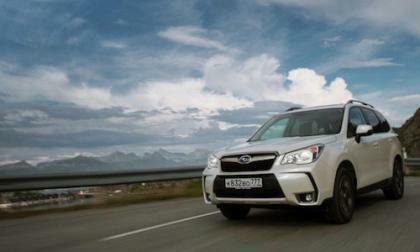 The 2015 Subaru Forester wins “Light Off Road” Car of the Year in Russia for the second year in a row. 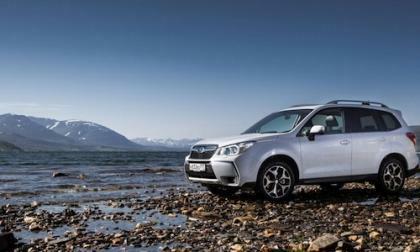 What sets Forester apart? 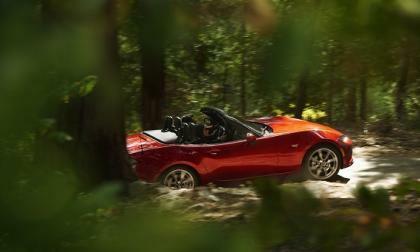 Based on our knowledge of the Miata, and how it is used, Miata drivers may see 33 MPG on their rides. 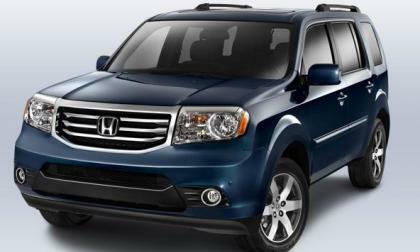 With the pending specifications and price reveal of 2016 Honda Pilot, and the mid-month dealer release of 2016 HR-V, CUV, Honda’s on a record breaking roll-out streak. 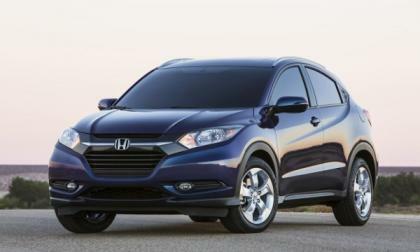 We believe that HR-V will set yet another historical milestone for Honda Motors. Looking for its next championship race car driver, the Nissan PlayStation GT Academy will begin a new season, hoping to find more excellence in gamer to racer winners. 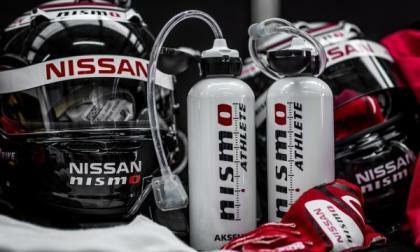 Past winners have proven to be excellent NISMO athletes. Will there be another great find for 2015? 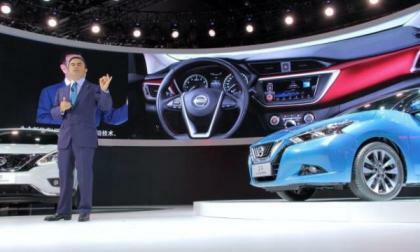 The four brands within the Nissan-Renault Alliance are all converged in China and with a new factory opening its doors this year, CEO Ghosn says that the Alliance is expecting the Chinese market to be its biggest growth sector. Find out details in video here. In its second generation and on the the road in North America since 2002, Honda’s light truck based midsize SUV is scheduled for a total redesign. Some old-school Pilot fans are not happy! Friday afternoon found Torque News speaking with Acura’s Aerothermal Project Leader and Principal Engineer,Thomas Ramsay; We’re just a bit overwhelmed. 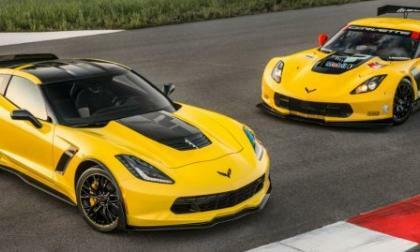 General Motors has just announced the 2016 Chevrolet Corvette Z06 C7.R Edition – a loaded, limited edition super-Vette that has been designed to pay tribute to the successful Corvette Racing program, right down to the familiar yellow and black paint scheme. 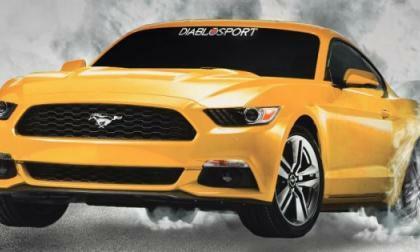 The performance experts at Diablosport have unveiled their tuning package for the 2015 Ford Mustang EcoBoost and in the highest performance setting, Diablosport adds 30 horsepower and 55lb-ft of torque at the rear wheels – bringing about total power levels of 268.9 horsepower and 348.8lb-ft of torque. 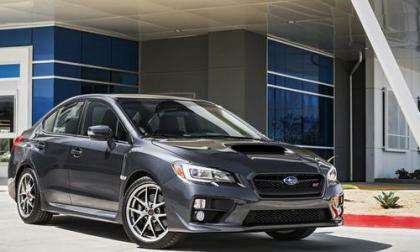 The 2016 Subaru WRX and WRX STI have been announced and they are coming with new safety tech and new infotainment. What new upgrades will WRX/STI get? 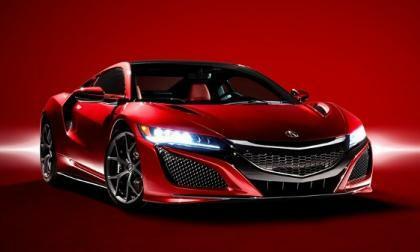 2016 Acura NSX, Honda Motor’s greatest rolling innovation to date, driving space-frame, engine, motor torque transference and effective air-flow technologies into the future. 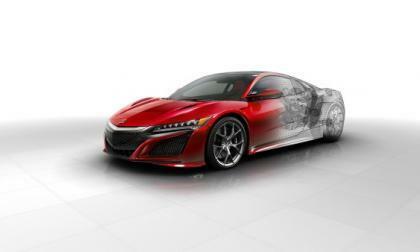 Acura NSX takes supercar performance and safety to the highest level. 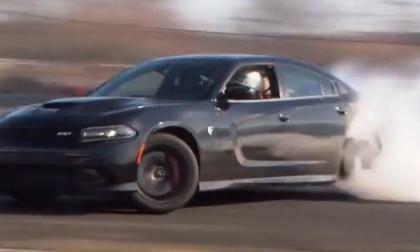 The 2015 Dodge Charger SRT Hellcat is the most powerful, the fastest and the quickest stock 4-door sedan in the world, but a new video online shows the 707 horsepower muscle sedan succeeding at yet another motorsport – drifting. 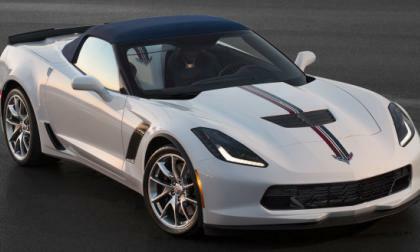 The National Corvette Museum C7 Bash opened today in Bowling Green, Kentucky and the folks at Callaway Cars have used this three day festival of GM performance to introduced their take on the 2015 Corvette Z06 – with even more power from the most track capable Corvette of all time. 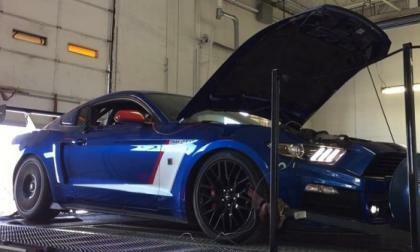 The 2015 Ford Mustang GT packs a serious punch in stock form with 435 horsepower and 400lb-ft of torque, but the video below shows what the newest Mustang can do with the Phase 1 supercharger package from Roush Performance – packing almost 750 rear wheel horsepower. 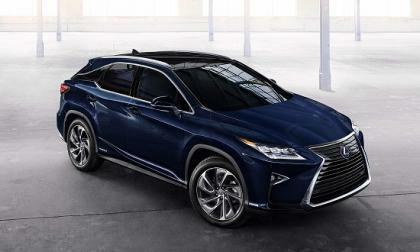 The 2016 Lexus RX 350 is all-new. Here’s the rundown. KBB Top 10 Green Cars award highlights the idea that a green car that doesn’t sell is not that green.